October Updates – Jarman International K.K. One of the things Jarman tries to help get excellent content out to the world for our clients. Japan is FILLED with interesting content but we find that a lot of it is “waiting on site”. We want to broadcast this content in an attractive way. It is wonderful when we can lead people to fun experiences and delicious food in Japan. 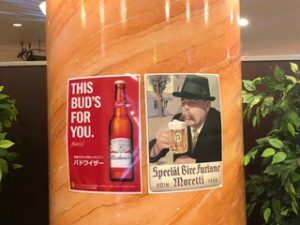 Here we have the Halloween and Oktoberfest events going on at Enoshima Island Spa. 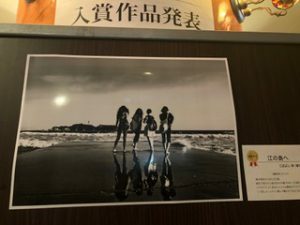 Winners of the photo contest are also on display. How beautiful! We help get the word out via social media channels and our international network! Next → Next post: What Do Tourists Want to Buy in Japan?